We are manufacturer and exporter of Air Drying Oven. 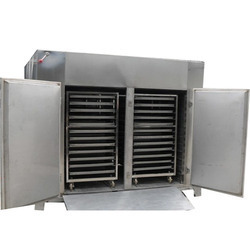 Owing to our rich experience and knowledge of this domain, we have been able to manufacture and supply the optimum quality of Air Drying Oven. 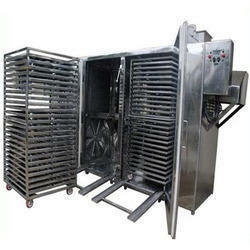 We offer Pharmaceutical Air Drying Oven that is used in many industries including Pharmaceutical, chemical etc.